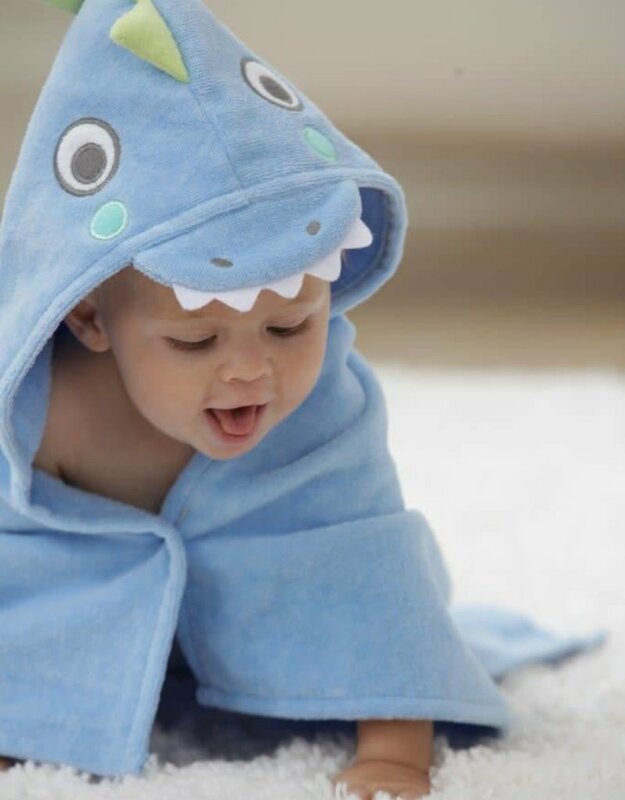 Soft, warm, comfortable and ,,best of all,,,fun! 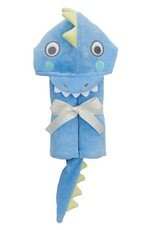 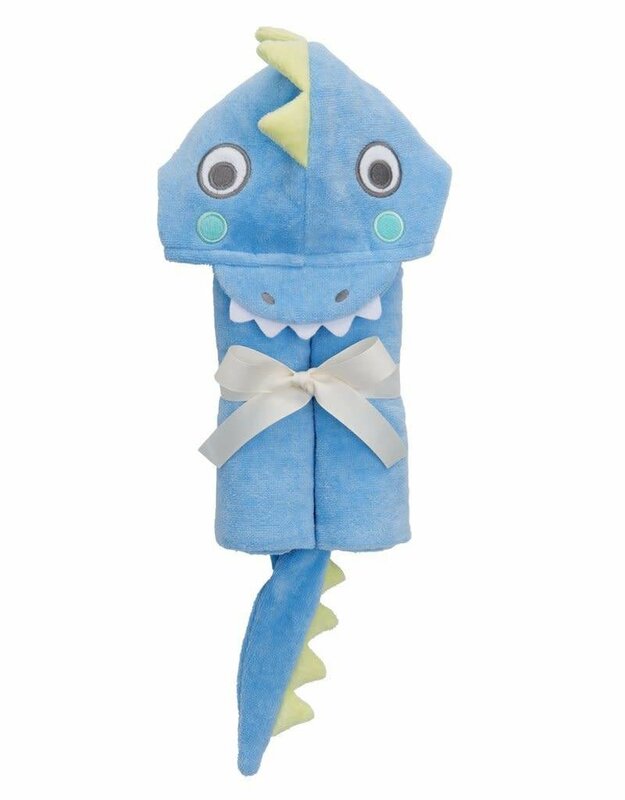 Your little one will always love being snuggled dry with our Blue Sea Serpent Bath Wrap. 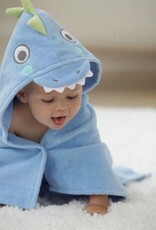 Made from 100% cotton velour terry, these bath wraps are always extremely warm, insulating and absorbing.